The 11-year-old heart transplant recipient talks about her recovery, and that viral moment when she met her favorite singer. 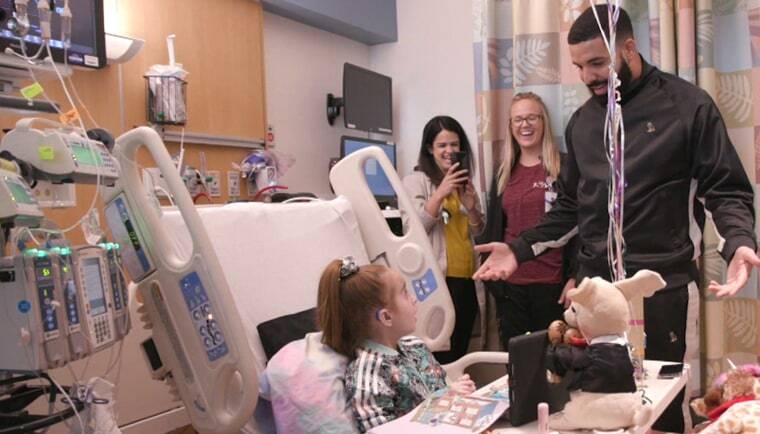 She’s the 11-year-old who captured hearts after getting a hospital visit from Drake, her favorite singer, while waiting an organ transplant. Today, Sofia Sanchez has a brand new heart, one that can pump at full strength as she dances to Drake tunes with new zest. “I haven't felt this free in a while!” she told NBC News correspondent Kate Snow. After getting a heart transplant last month, Sofia just can't stop moving. “I can walk. I can talk, I can eat — I can make slime,” she said from Chicago Ronald McDonald House, where she and her mother have been staying since being discharged from the hospital last week. Sofia became a social media star after a video of her dancing to Drake's "In My Feelings" in the halls of the hospital led to a surprise visit from the singer. Looking back on the moment, Sofia admitted she never expected to the moment to materialize. “I had a tough morning, and then, when he came and surprised me, he made my whole entire day better,” she said. Six days later, Sofia learned she had a heart donor. She eventually underwent a nine-hour surgery. Sofia had spent the entire summer in the heart unit of the hospital after her mom, Natalie Sanchez, sensed something wasn’t right with her daughter. “She was really gray coloring. She was losing weight, not being able to eat,” she recalled. Sanchez took Sofia from one doctor to another, but each one dismissed the symptoms and gave her different diagnoses. “Asthma. 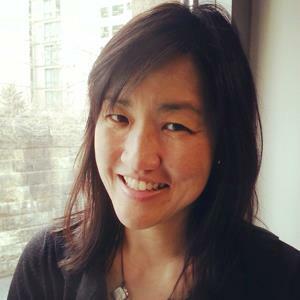 One doctor said she had psychological issues,” she said. Sanchez insisted on more tests and eventually learned she was right to trust her intuition when her daughter ended up at the hospital. “I could tell the way the emergency room doctor came back in, and she told me, ‘You were right, you saved her life,’” she said. By the time Sofia was admitted to the hospital, her heart was pumping at 12 percent. Sofia still has to wear a face mask in public to avoid infections, and she continues to take medicine to prevent her body from rejecting the heart. But she has managed to keep in touch with Drake, who gave her an iPhone to text him on his private number. “He said when I get out of the hospital and can be around more people, he said he's going to bring me up on stage and sing 'God's Plan' with me,” she said, referring to her favorite song. Sofia hopes she’ll be able to be return home in time for Halloween. She's eager to return to cheerleading, softball and gymnastics and just wants to “see everybody, go back to school, just say, ‘Hey, everybody, I'm back!’” she said. Sofia and her mother expressed gratitude for all the kindness thousands of strangers showered on the family. They both hope to meet Sofia's donor’s family one day.